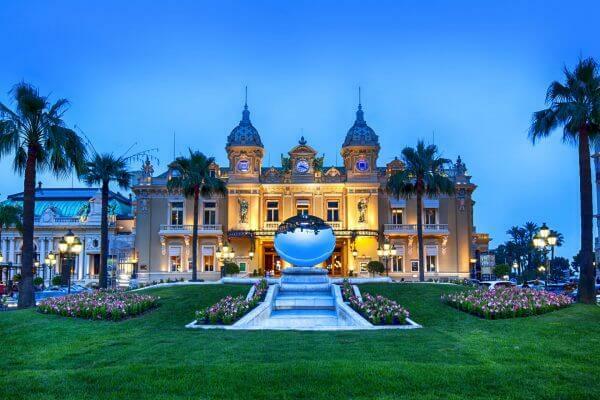 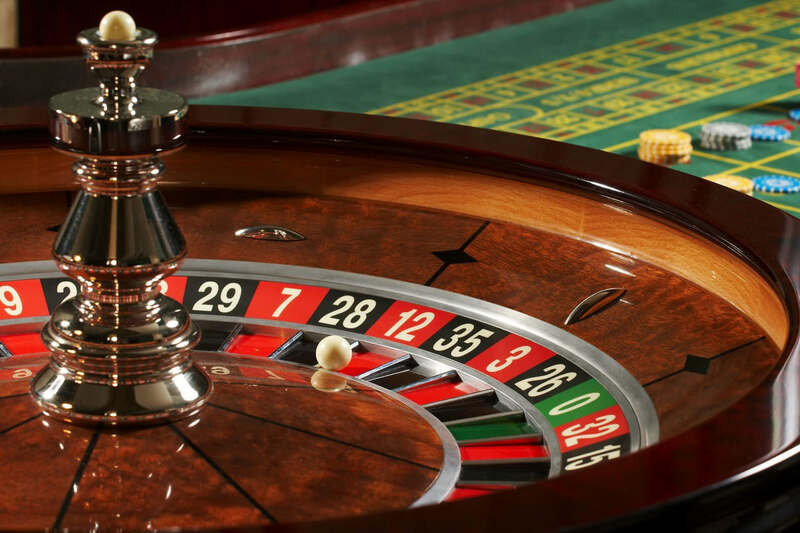 Experience an exceptional evening at the Monte-Carlo Casino place, a must see place of elegance and chic. 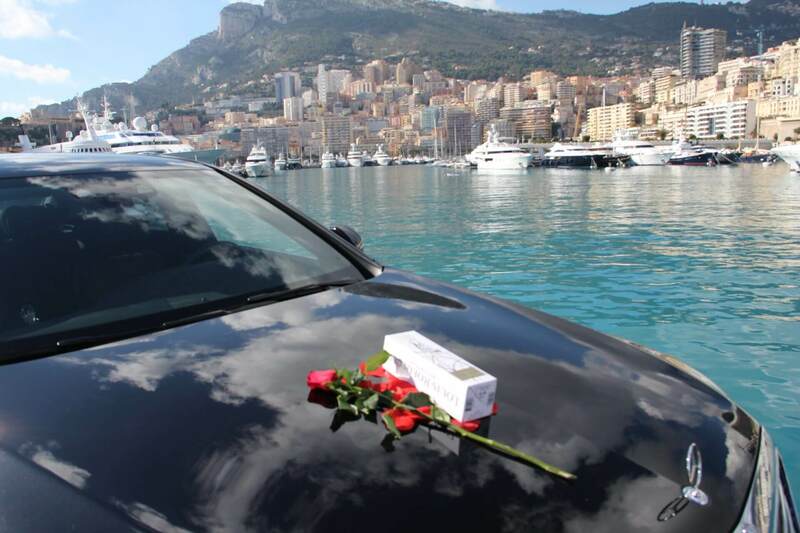 In the afternoon, our team will welcome you for a stylish and elegant evening. 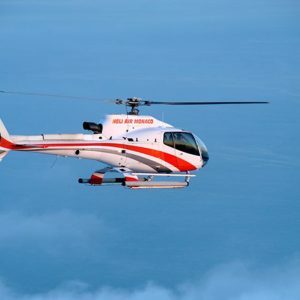 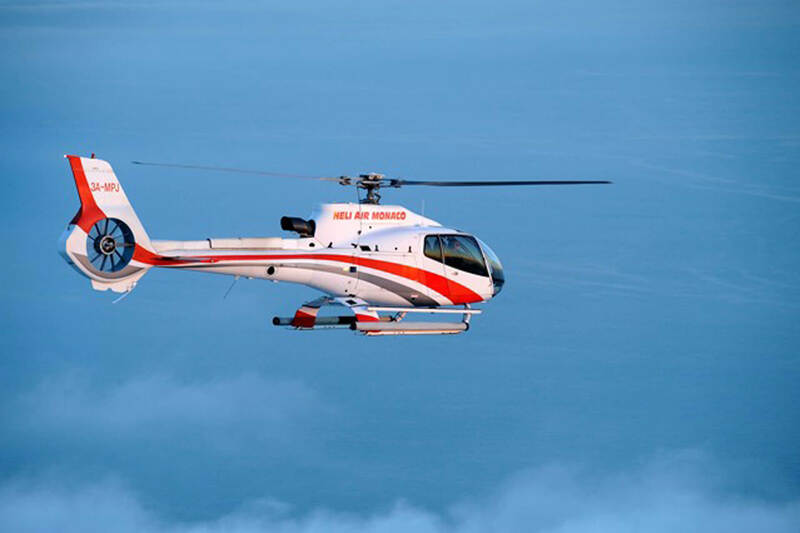 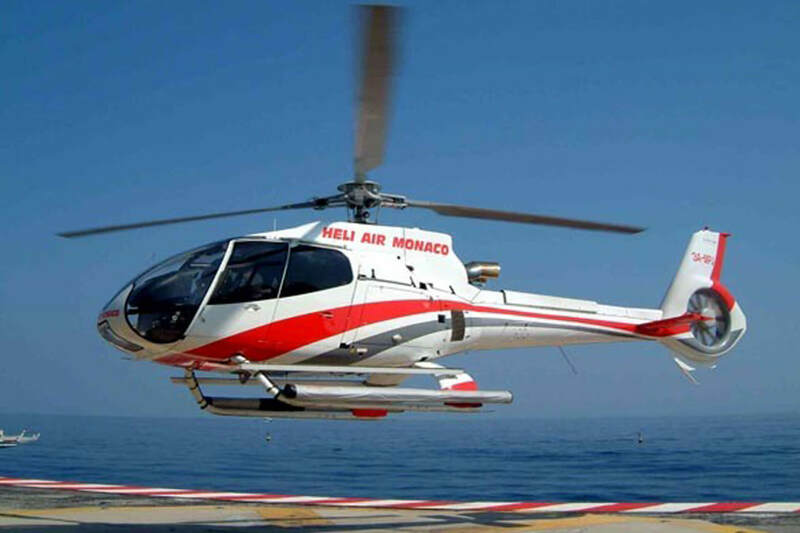 You will join Fly over Monaco and the French Riviera in helicopter, a spectacular view guaranteed! 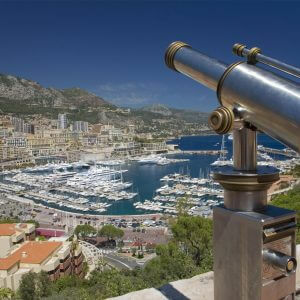 Then, direction to the famous Place du Casino of Monte-Carlo. 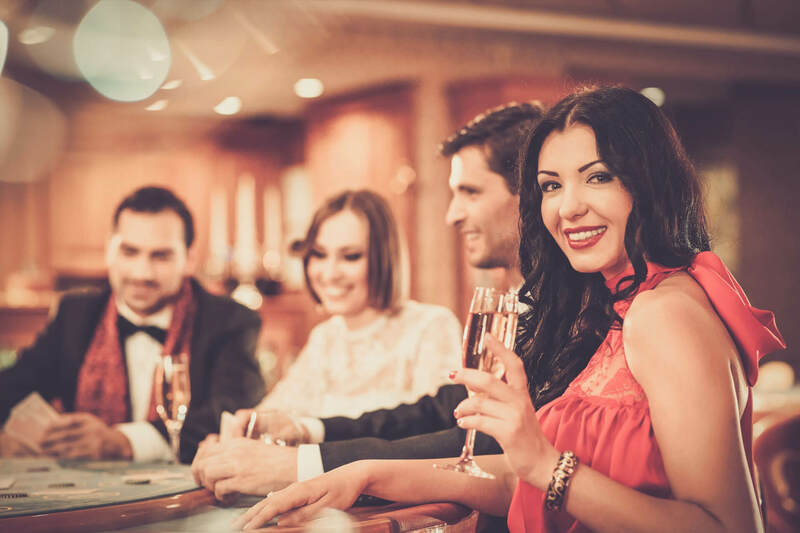 During your dinner, you will experience a perfect blend of elegance and enchantment in a prestigious setting of the Belle Époque. Discover the exceptional history and architecture of the legendary Monte-Carlo Casino built in 1893 by Charles Garnier, architect of the Paris Opera. 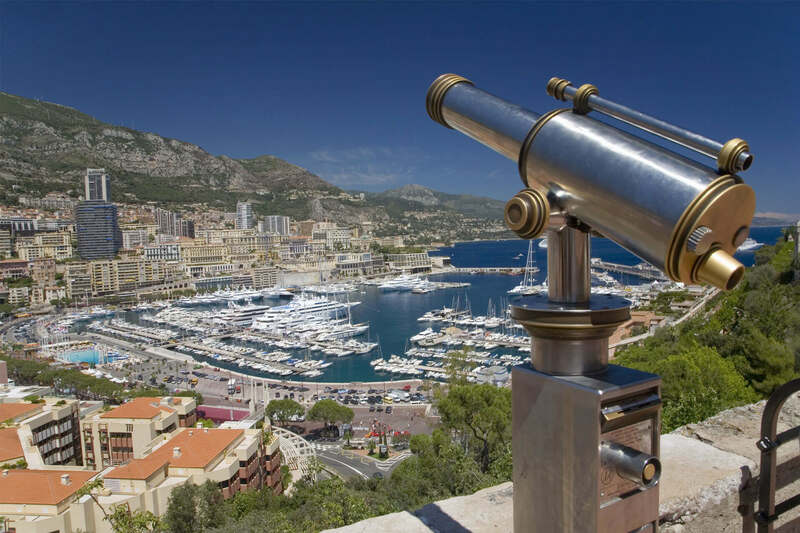 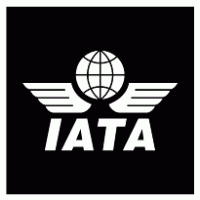 Since its creation, this place has never ceased to host the biggest cinema names, heads of state, international stars and has served as a setting for many filming, including James Bond (Golden Eye).